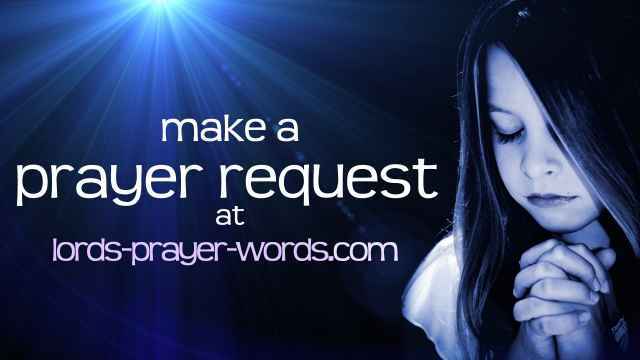 click here to explore the meaning of the Lord's Prayer line-by-line. the popular modern english version of the "our father". what does "forgive us our debts" mean? explaining the meaning of this phrase with reference to the writings of classic biblical scholars. with the Malotte hymn, a youtube interpretation by Prayerscapes, and other contemporary song versions. the words and meaning behind "The Lord is my Shepherd", also with a film meditation on this famous passage from scripture. the "Our Father" in it's popular catholic form (without the doxology), and a short explaination of the prayers use in mass.